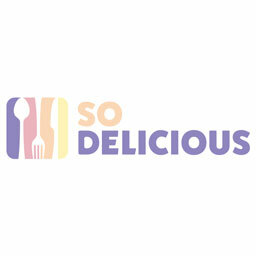 The Game of Thrones food collabs leading up to the show's final season have been drool-worthy. From custom-branded OREOs to a chilly can of Mountain Dew, folks are definitely getting creative in how to celebrate the TV saga. Shake Shack is getting in on the action as well, as their original location in Madison Square Park is serving up two different themed items. 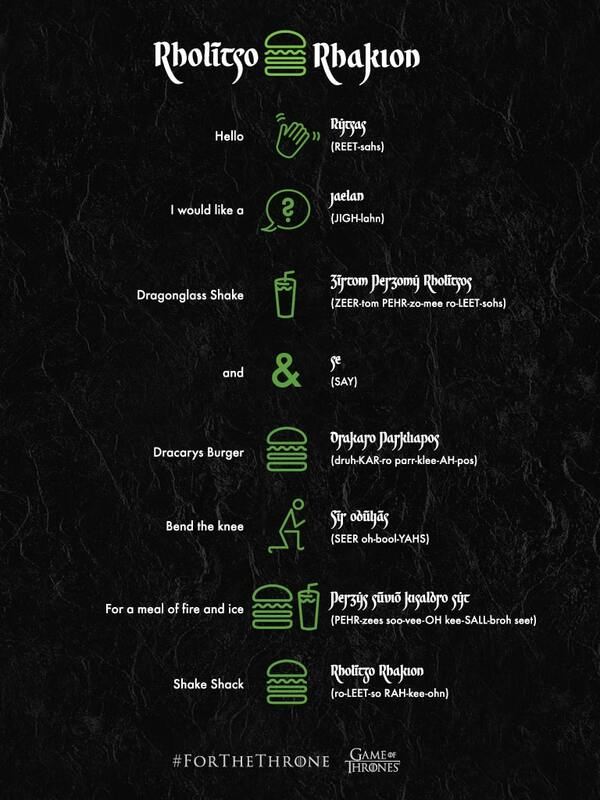 Each new menu item, the Dracarys Burger and Dragonglass Shake are meant to evoke key figures in the final season. The Dracarys Burger, for example, is themed after dragons, with a fiery ShackSauce made with Carolina Reapers and chipotle peppers accentuating the flavors of Monterey Jack cheese and bacon. Meanwhile, the Dragonglass Shake combines the refreshing notes of mint chip with shards of shiny black toffee, which represent the mythical obsidian that can slay White Walkers. Ordering the Game of Thrones items can be tricky, as you have to speak Valyrian to the cashiers to score them. There's a pronunciation guide below that you'll want to keep on handy when doing so. 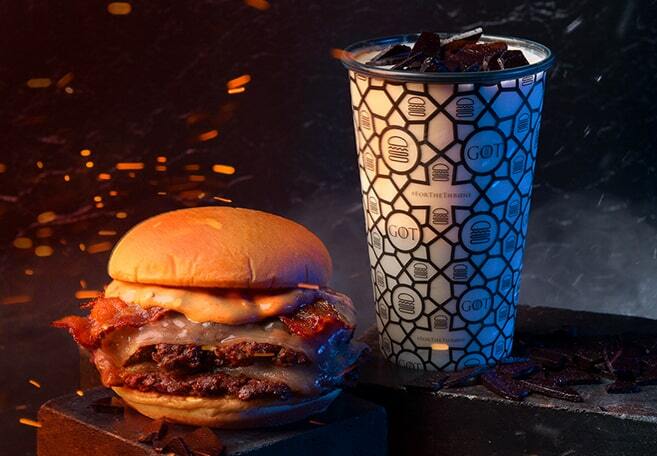 You can find the Dracarys Burger at the Madison Square Park location through April 21st, while the Dragonglass Shake will stay around until May 19th.